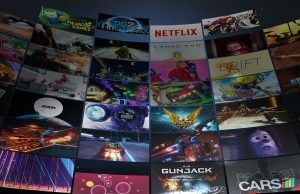 OpenXR is a royalty-free standard for cross-platform VR and AR development. 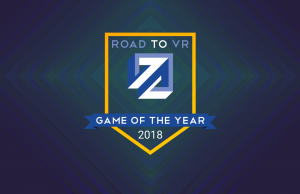 It’s backed by many of the biggest names in the VR and AR industries and has been in development by the consortium for two years now, organized by Khronos Group. 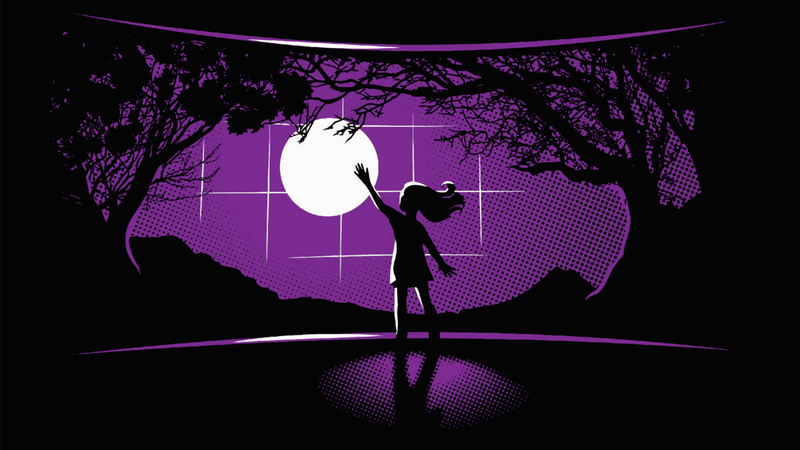 The group today announced the ratification of OpenXR 0.9, a provisional version of the specification, which is now available for feedback from developers and implementers. 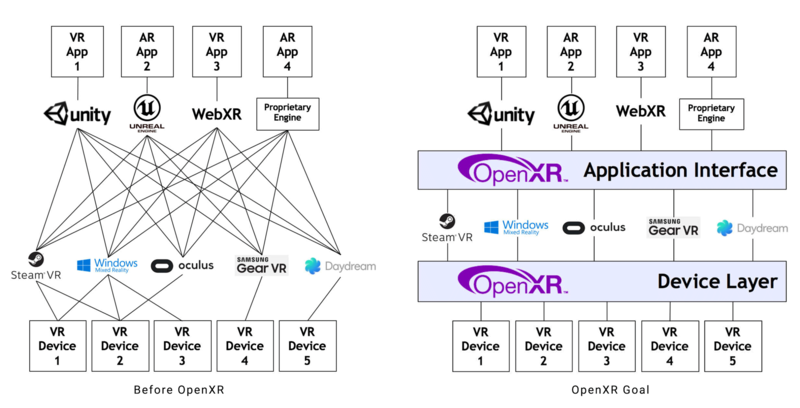 OpenXR is a work-in-progress standard that aims to unify the underlying connections between VR and AR hardware, game engines, and content, making for a more interoperable ecosystem. 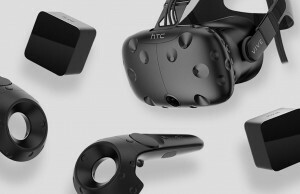 The standard has been in development since April 2017 and is presently supported by virtually every major hardware, platform, and engine company in the VR industry, including key AR players like Magic Leap. 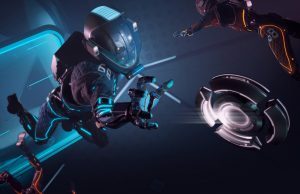 OpenXR’s ‘working group’, under which representatives from member companies are actively developing the standard, is facilitated by Khronos Group. 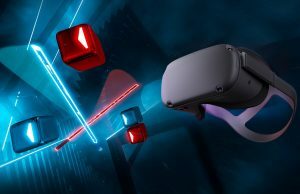 Today the group announced the ratification and release of OpenXR 0.9, a provisional version meant for evaluation by developers and implementers in the industry. 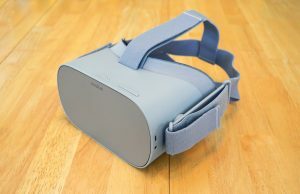 The OpenXR working group plans to gather feedback to put the finishing touches on the standard before releasing OpenXR 1.0. Along with the provisional release of the specification, Microsoft is releasing an OpenXR runtime for testing, which can enable OpenXR content compatibility with Windows Mixed Reality headsets. 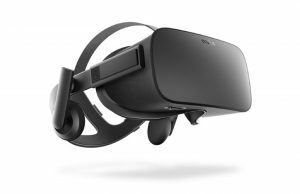 Oculus says they plan to provide runtime support for apps built for OpenXR on Rift and Quest later this year. Collabora, an open-source consulting company, is today releasing Monado, an open-source SDK and runtime built for OpenXR on Linux. 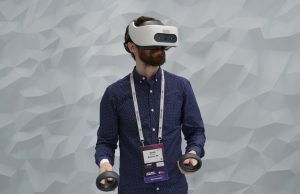 OpenXR has both an application interface which sits between an XR app and platform, and a device interface which sits between the platform and the headset. 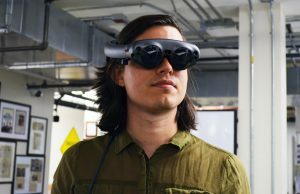 Building apps, platforms, and headsets which target the OpenXR standard (instead of a proprietary interfaces) makes for a significantly more interoperable ecosystem. 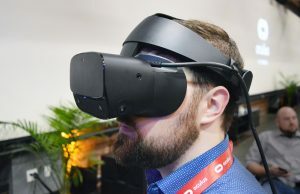 For instance, it means that an app built for one OpenXR headset should run on an entirely different OpenXR headset with zero changes to the underlying code. 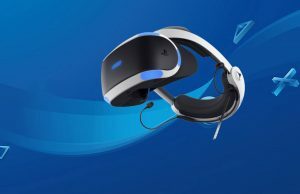 Additionally, it means that a new entrant to the game engine market could swiftly add support for all compatible headsets by implementing support for OpenXR. 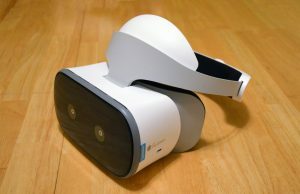 Granted, OpenXR does not necessarily mean that apps and content from one platform will work with a headset from another. 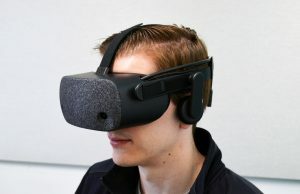 Each company, even if a supporter of OpenXR, still has control over where their content is made available and which platforms support which headsets. 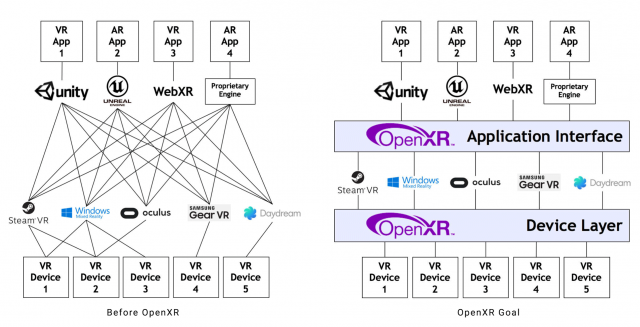 Simply put, OpenXR is a technical foundation for interoperability, but business decisions still dictate content, device, and platform strategy. Great to see a first version. I hope the implementation is clean and that every company (even Apple the guy that relied on open source to then spitted at its face when stronger) will adopt it. If it’s the Khronos group, I have trust in it. 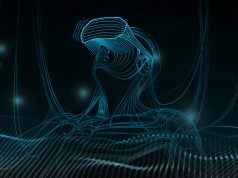 The problem being the conception and consideration of what VR is, thus how it should be researched, developed and implement is archaic and lots of things are susceptible to change at their core. 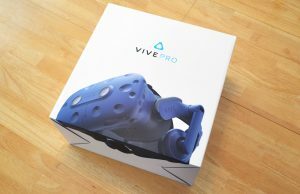 I read articles like this and I can’t help but get the sense that in spite of healthy competition (hardware and software) that everyone in the VR community seems to understand that everything they do helps everyone else and vice-versa. 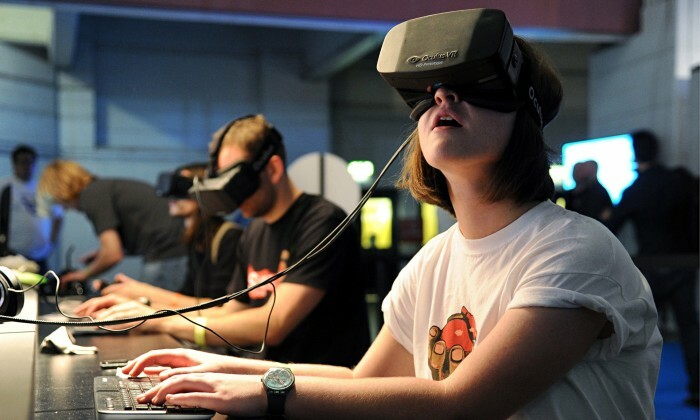 As I’ve said about VR in the past, a rising tide lift all boats and it’s really looking like this is the reality. 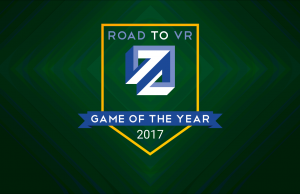 VR is quickly becoming the new tech zeitgeist and it seems all the players involved not only understand this but are embracing it. It is a great time to be a nerd.